Here you can browse information about our local offices. You will find everything you need to know about each individual office including hours of operation, personnel and some frequently asked questions pertaining to that office. 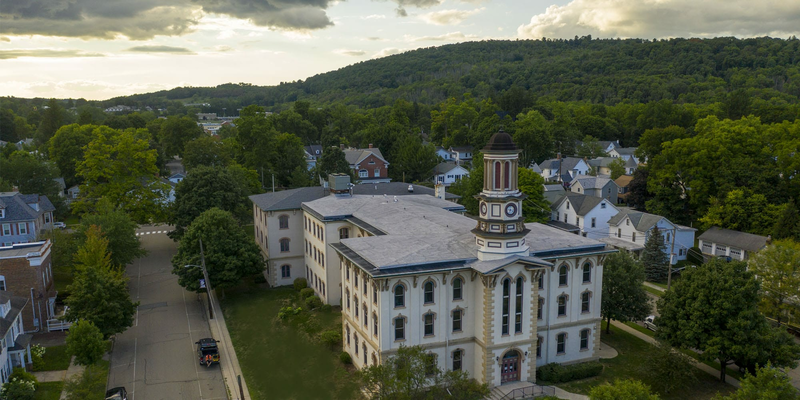 Learn more about Wyoming County Offices! Whether you are looking to attend the county commissioners meeting or curious when the next local election is going to be, you can find what you are looking for on our meetings & events calendar. Stay up-to-date on what's going on in Wyoming County. View the full county calendar. Learn more about Wyoming County and how it became a 7th Class County with 18 Townships 5 Boroughs. It was formed out of the northern part of Luzerne, by an act of Assembly approved April 4th, 1842. Learn more about our county! There are no items to show in this view of the "CountyCalendar" list.